The Christmas pudding I have grudgingly bought for other people. Mirror Online asked for suggestions for Christmas themed articles, so I pitched an idea about saving money on Christmas food, all about planning ahead, shopping around and not buying too much. Turned out they already cut-price Christmas dinner covered, but the editor really liked my throwaway reference to cutting out the food we didn’t actually like. It was fun to write, so hopefully it will be vaguely fun to read as well. 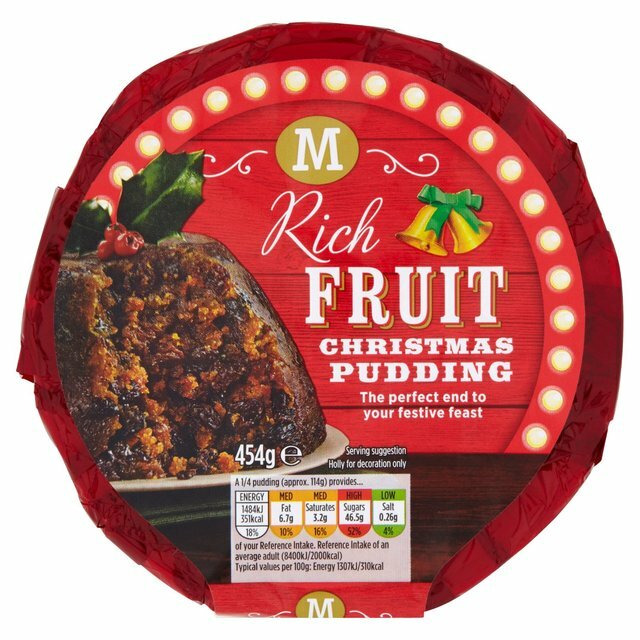 Any traditional foods that you really don’t like, and either choke down to be festive, or choose to avoid? Haha! The 'bread-shaped lumps' in the biscuit box are the first to go in our house- I have to ration them out to avoid (too many) arguments! But you're absolutely right, I realised I was buying what my parents used to buy because, especially when I was newly-married, I wanted to do Christmas 'right'. I remember buying bottles of bitter lemon for my teetotal elderly relatives which then sat around gathering dust. Maybe they drank that in 1982 because there was little else, but nowadays there are some much nicer alternatives that we will actually want to finish off after they've had half a glass with the meal. Having sat with my mouth open through 'Eat well for less at Christmas', I'm sure lots of people buy the same things year after year without thinking about it.